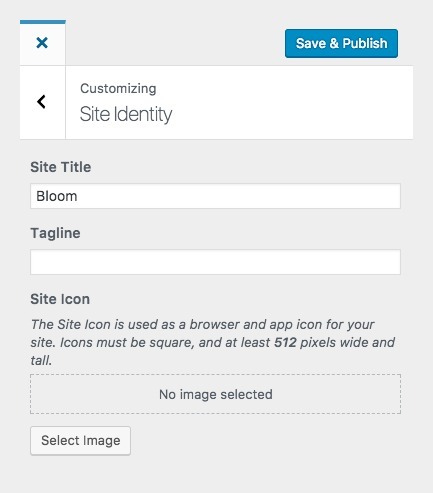 To change your site name in the header, navigate to Appearance > Customize > Site Title, Tagline and Favicon. From there you can change the name of your website, add your tagline and upload a favicon. To add your own favicon, follow the directions above. At the bottom, there is an option to upload your “site icon.” This is your favicon which is your site icon and app icon. Upload a square image at least the size of 512 x 512px. 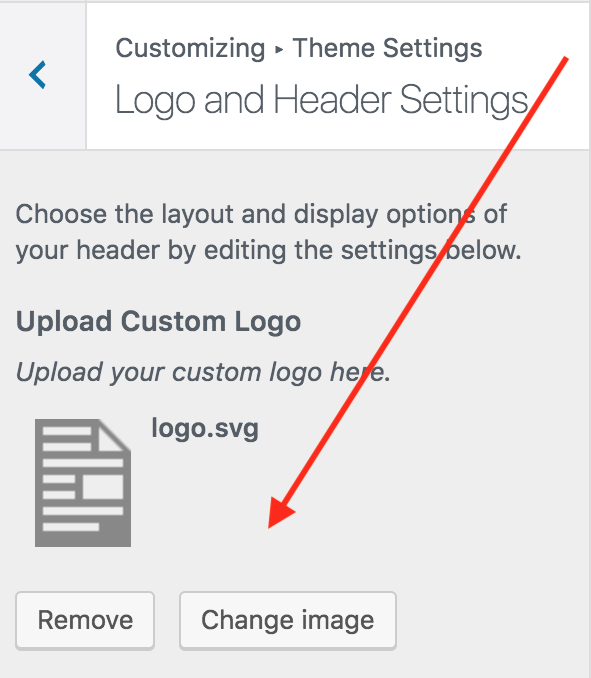 To add your own logo, rather than simply typing in your site name to match the demo styling, go to Appearance > Customize > Theme Settings > Logo and Header Settings. Click on the Remove or Change Image button to upload your logo. One of the perks of Rustic is that fact that you can upload any size of logo and then set the dimensions to be what you'd like! You can also choose the placement. Note, you MUST uncheck the checkbox that says “Display Header Text” under the Site Title & Tagline section… or it will all be a jumbled mess.